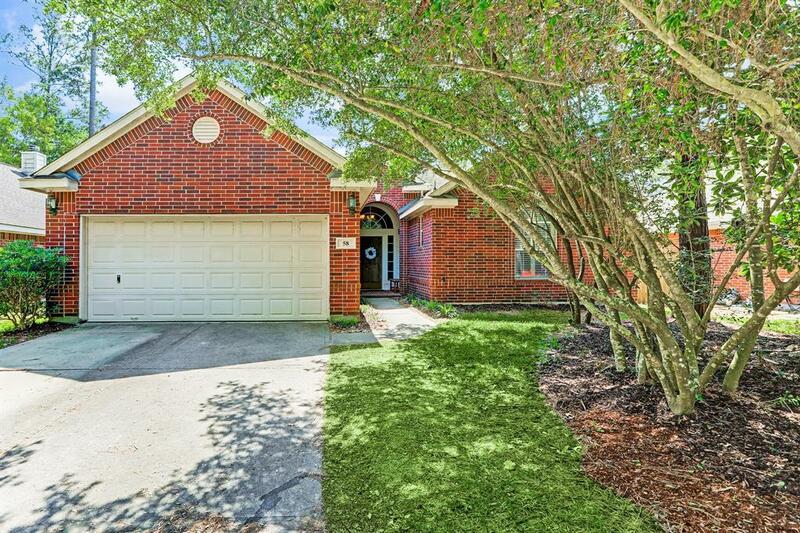 Welcome Home to 58 S Willow Point Cir in Alden Bridge in The Woodlands. This charming and meticulously maintained 3 bedroom, 2 bathroom home with a study and pool/spa is the one you have been waiting for! 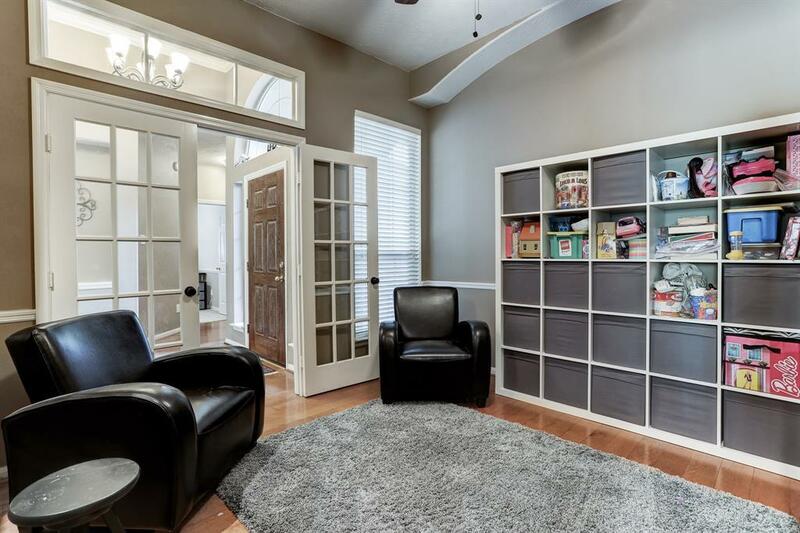 This property is walking distance to exemplary rated Buckalew Elementary and zoned to TWHS. 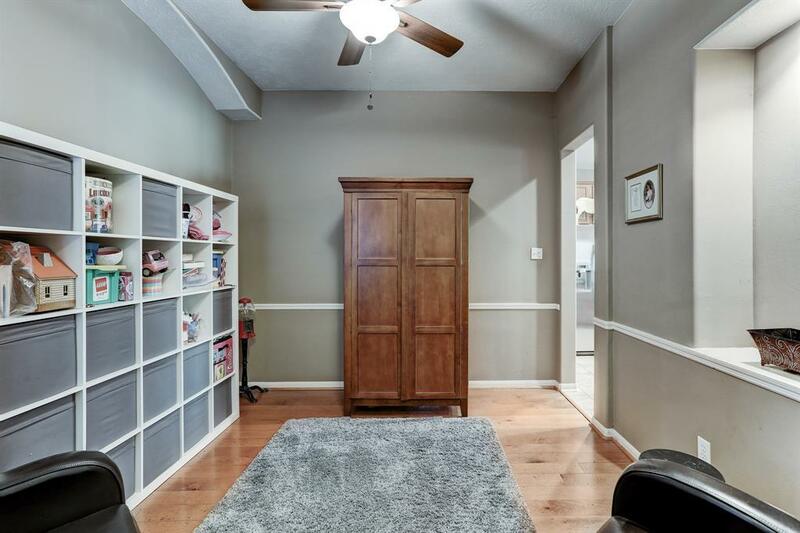 This home has been updated with many great features: new carpet, lighting, master shower, crown molding, appliances, garage wall insulation, gas fireplace logs, added closet shelving, added attic decking, outdoor holiday light power with built-in programmable timer and more! The backyard offers a peaceful retreat with a Pebble Tech salt water pool & spa and a beautiful covered back patio. 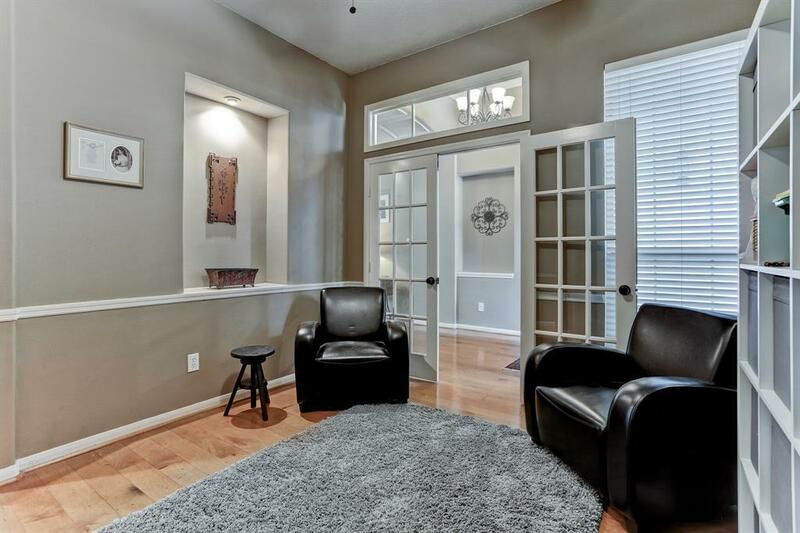 Excellent location in The Woodlands to main highways and all the amenities that The Woodlands has to offer. Make your appointment today!